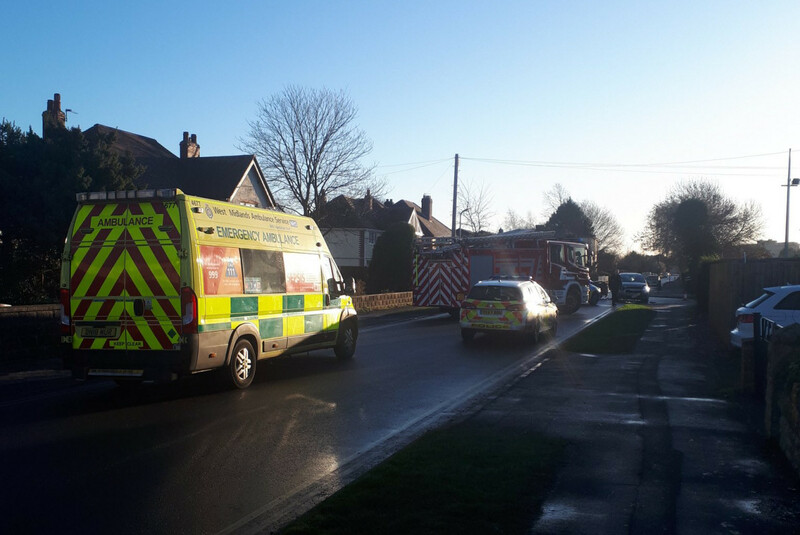 Two cars were involved in a head-on collision in Newport this morning. The collision happened near the junction of Granville Avenue and Audley Avenue at around 8.45am. West Mercia Police and West Midlands Ambulance attended the scene with the road closed for a time. Two people were assessed by West Midlands Ambulance Service. One fire appliance was mobilised from Newport to make the vehicles safe.